Well-crafted laminate tables are the epitome of sleek yet beautifully simple appeal. They are the specimen of simple sophistication that goes unnoticed. 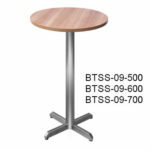 More and more restaurants and office cafeterias prefer laminate furniture for use in their establishments’ dining space. 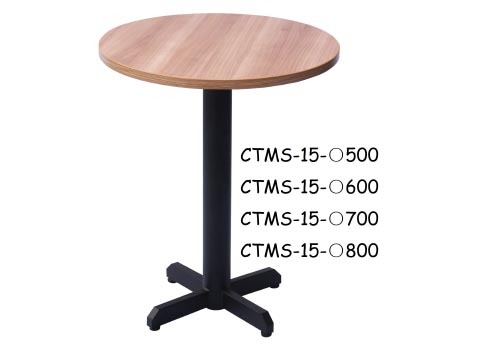 Why are laminate tables an ideal choice for restaurants? Read on to discover the many benefits of buying laminate tables for your dining spaces. With laminate tables, the possibilities are endless. 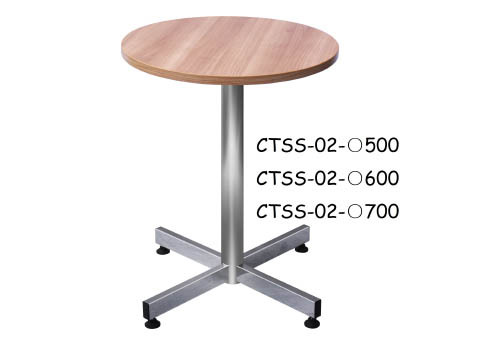 Laminate tables are available in a comprehensive in a wide variety of styles, shapes, sizes, and colours. Therefore, there is plenty to choose from depending on the nature of your dining space. Berjaya Steel Railings Sdn Bhd offers many intriguing shapes, hues, and textures. You can choose the specific laminate that will match your dining space. 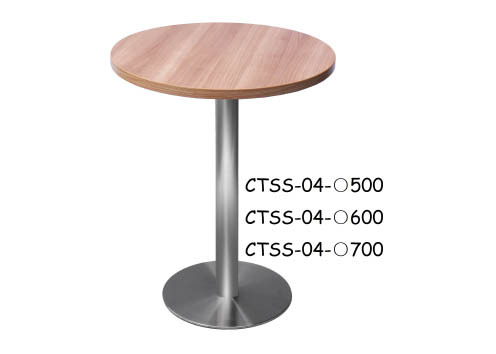 There is a huge variety of laminate design options, all of which make excellent commercial dining tables. Also, different sizes are available to perfectly match the layout of the dining space. Simple put-laminate furniture is very aesthetically pleasing. Laminate tables are easy to match to other furniture, thus giving your dining space a visual highlight. 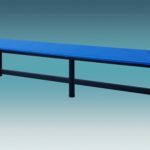 The tables are compatible with a variety of styles of commercial seating, including bar sets and booths. When shopping for restaurant furniture, it is critical that you consider the desired design and aesthetics of your establishment. 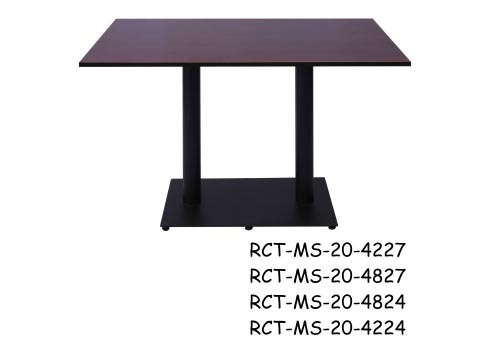 When it comes to business furniture, laminate tables are one of the most economical options. The value is unmatched, especially owing to their durability. Laminate furniture is a viable investment for both commercial and residential spaces. 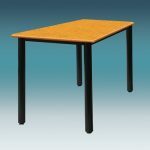 Laminate tables are very durable when properly manufactured. 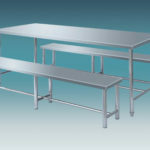 Most restaurants and cafeterias wish to ensure their furniture is long-lasting. This is essential in order to cut costs. 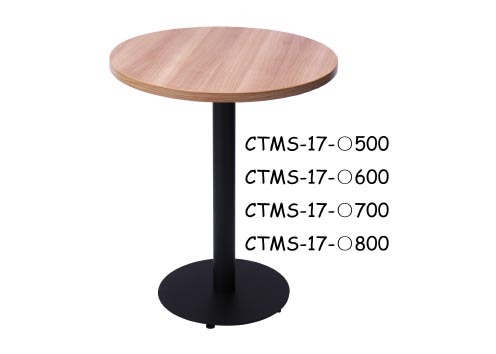 Every business owner wants restaurant furniture that will last for as long as possible without wearing off, and this is where laminate tables come in. 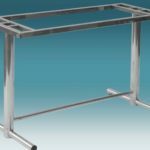 When operating a busy hospitality establishment, the last thing you want is to replace your restaurant furniture every now and then. A lot of people use the dining spaces in office cafeterias. 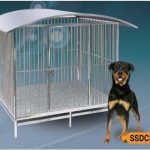 Therefore, you want furniture that is easy to maintain. 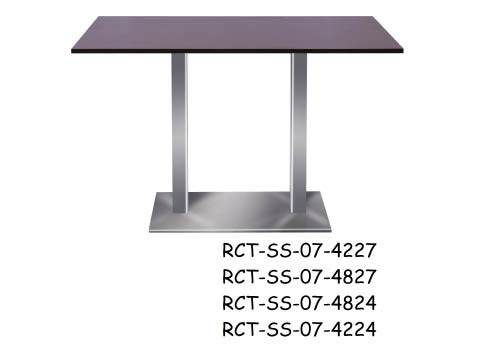 The resilient finish surface makes laminate tables easy to clean. 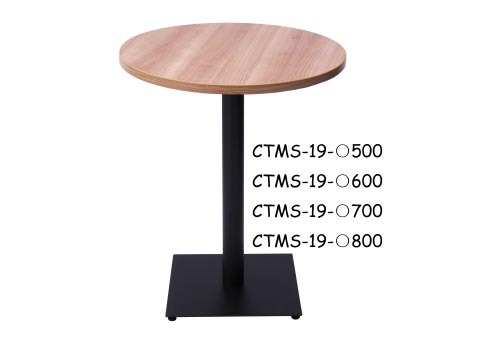 Consequently, your tables will look great with minimal work. Also, it is very difficult for water or other liquids to seep into the surface, thus eliminating any major damage. Just a simple wipe down will keep your tables looking sparkling clean. 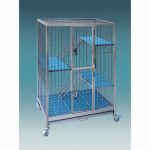 Berjaya Steel Railings Sdn Bhd aims to be a major provider of best quality furniture at competitive prices, thus providing value and uplifting the furniture industry. 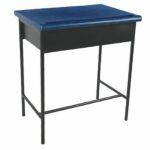 Browse our assortment of furniture to discover solutions that are as durable as they are appealing. Dining furniture is a focal point in any home or establishment. You want your employees, family or friends to have maximum comfort as they bond and unwind over meals. Therefore, your dining tables and chairs need to be well crafted and strong, besides being able to accommodate enough people. 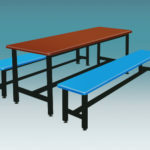 Also, they should be available in good sizes in order to be compatible with the layout of your dining spaces. 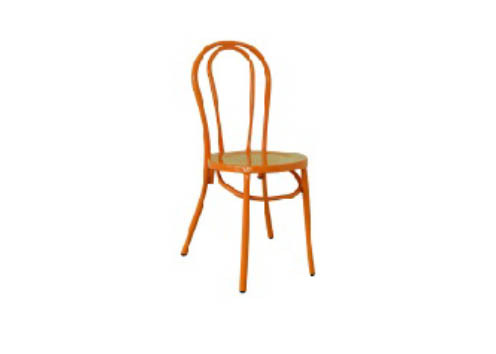 Laminate chairs are a viable investment that can help transform your interiors. Looking for suitable furniture for your home? It is important that you first set a budget. You should make a decision on how much you are willing to spend on your furniture. Some clients have an open budget. Consequently, you are not restricted on material type based on budget. Laminate may be the best solution for those aiming to get maximum value from their furniture. Berjaya Steel Railings Sdn Bhd supplies high-quality laminate pieces that last, all at competitive prices. 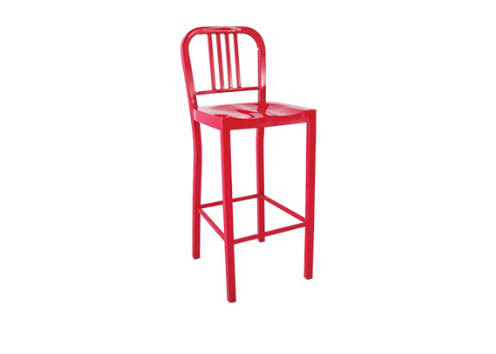 You should select dining furniture made of sturdy materials. 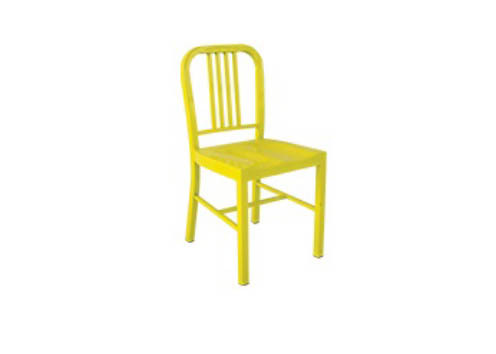 If you want a chair that will last many years of wear and tear, choose chairs made from laminate, as they are extremely durable and economical. As much as wood chairs are also very common, many people also prefer laminate chairs since it works perfectly with many décor themes. With its aesthetics, laminate chairs are a great choice if you want your spaces to look lighter and brighter. 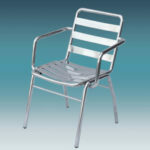 Impress your guests with quality laminate chairs from Berjaya Steel Railings Sdn Bhd. Tables and chairs that are well crafted from quality laminate are extremely beautiful. It’s impressive how laminates can match to a full range of colors and textures. Laminate chairs are especially ideal if you are always on the move. They are very light hence easily transferrable. 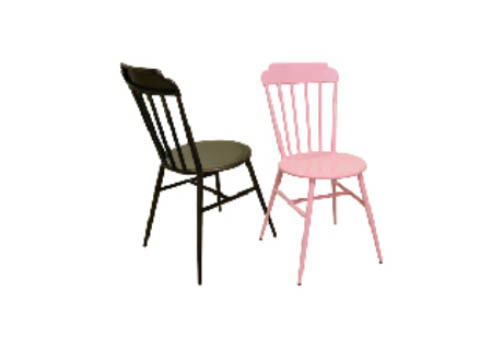 Laminate chairs are also children friendly, and thus perfect for families. Heavy furniture may prove to be a huge annoyance every time you move. In this regards, it is important to think about how to safely transport your furniture in case the need arises. With laminate furniture, you dining sets can be easily moved as necessary. Also, it works well in a home with a contemporary style. When looking for possible furniture, customers are always looking for excellent overall strength and stability. Laminate offer impressive durability and resistance to damage, especially compared to other options such veneers. 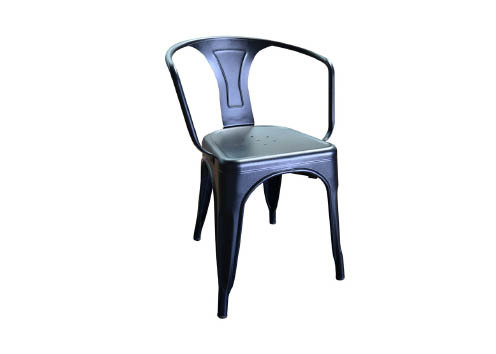 At Berjaya Steel Railings Sdn Bhd, our laminate chairs are proven and tested in being stain and scratch resistant. 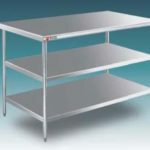 Our manufacturing process creates highly durable furniture that can withstand even the most demanding work environment. In terms of affordability, laminate chairs and tables offer the utmost value. 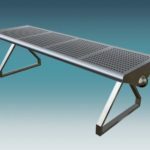 Working with reputable companies such as Berjaya Steel Railings Sdn Bhd ensures that you get more for your money, while acquiring unique and stylish furniture that will make a statement.